Have you considered your pet or pets when planning your estate? If not, you should, according to The Humane Society of the United States, the nation's largest animal protection organization. 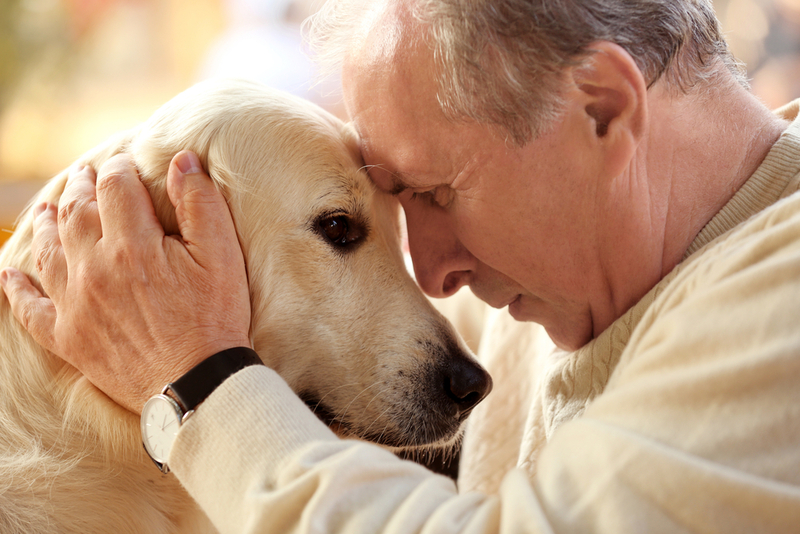 Pets usually have shorter life spans than humans, but people don't always include their pets in their estate plans. If a pet owner doesn't make plans for his or her pet, the animal can be left homeless and end up in an animal shelter. To help pet owners ensure that that their wishes for their pets' long-term care won't be forgotten, misconstrued or ignored, The Humane Society has created a printable fact sheet, "Providing for Your Pet's Future Without You." The five-page fact sheet, which is available in English and Spanish, provides sample legal language for including pets in wills and trusts, plus suggestions on protecting pets through a power of attorney. The Humane Society says that all too often, people erroneously assume that a long-ago verbal promise from a friend, relative or neighbor to provide a home for a pet will be sufficient years later. Even conscientious individuals who include their pets in their wills may neglect to plan for contingencies in which a will might not take effect, such as in the event of severe disability or a protracted will challenge.